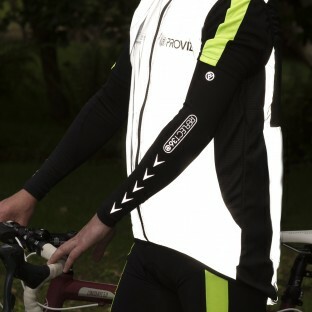 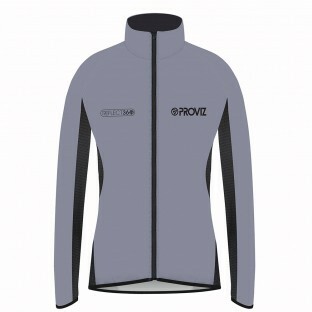 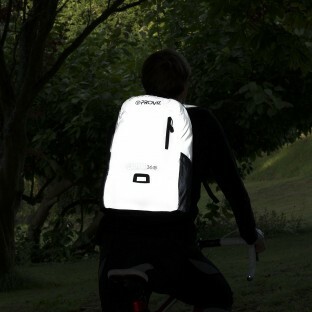 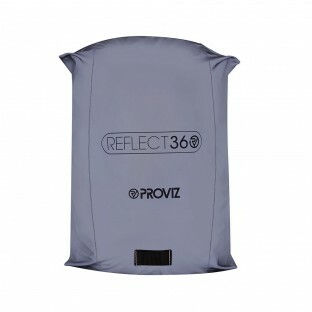 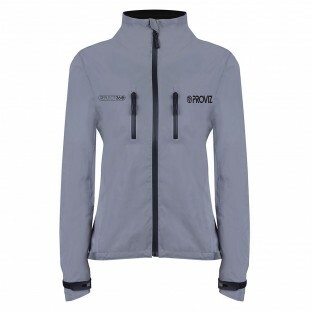 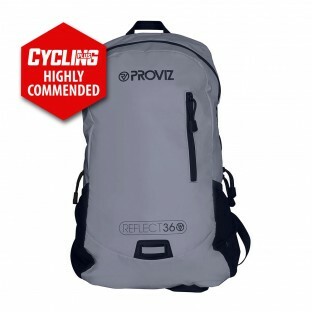 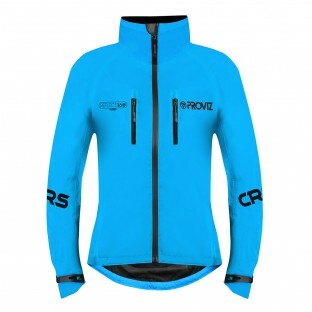 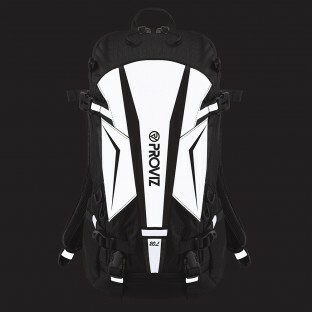 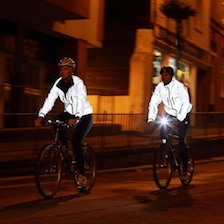 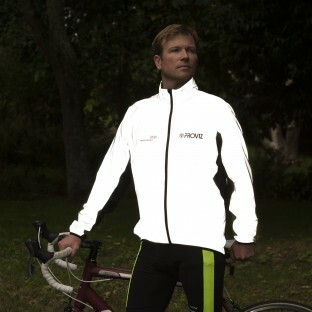 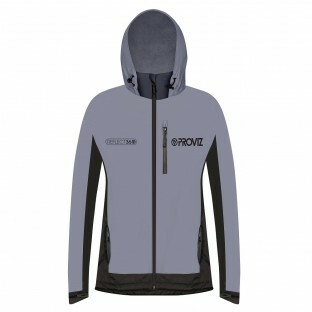 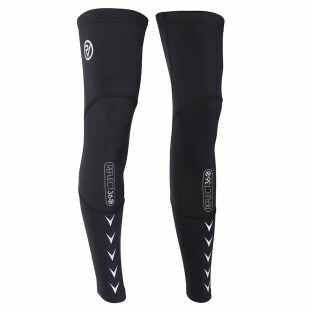 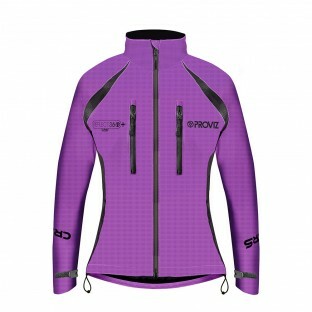 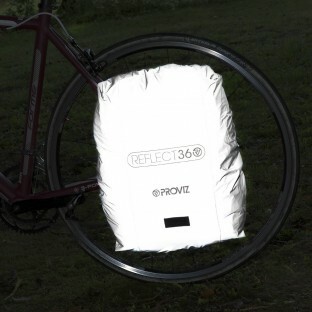 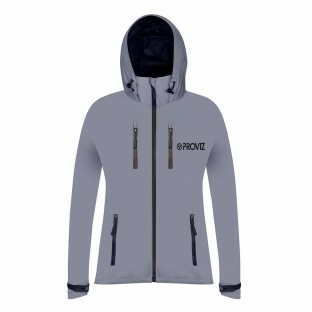 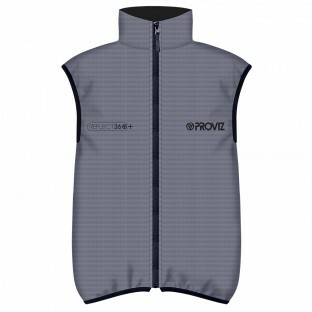 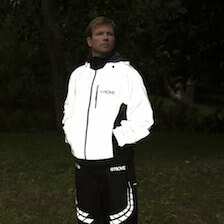 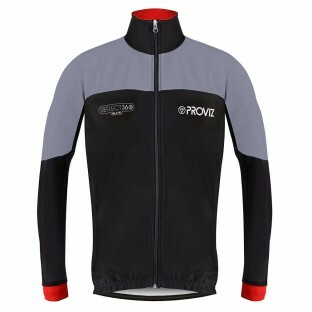 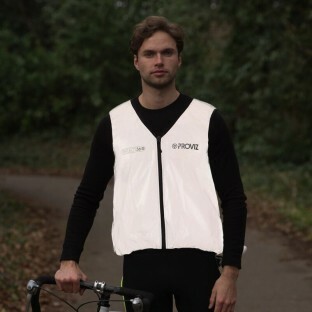 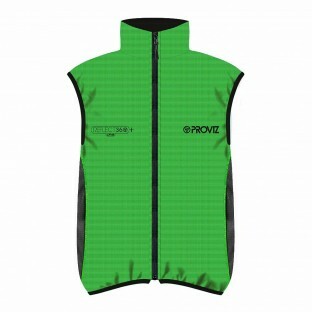 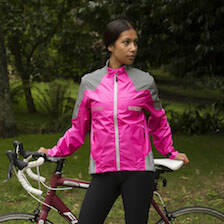 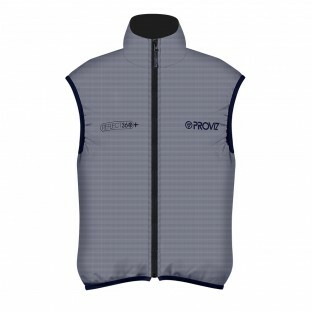 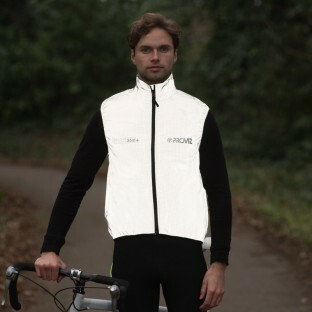 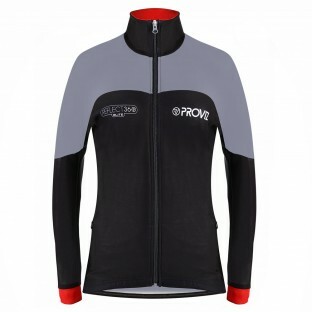 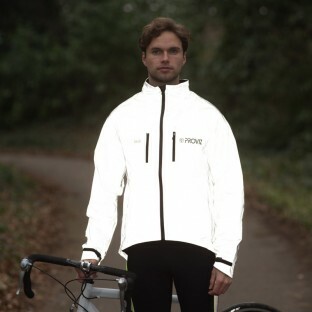 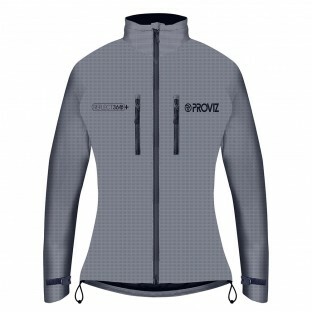 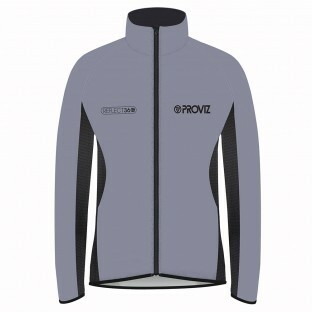 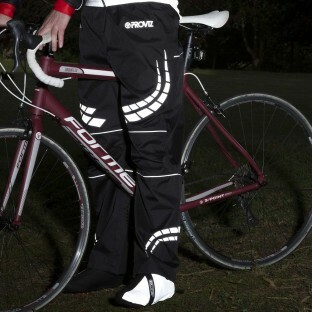 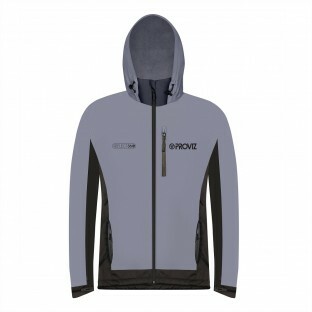 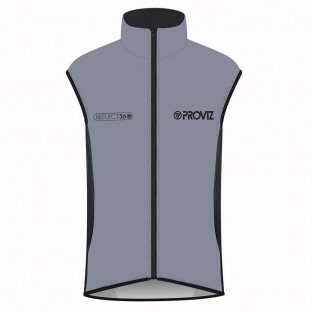 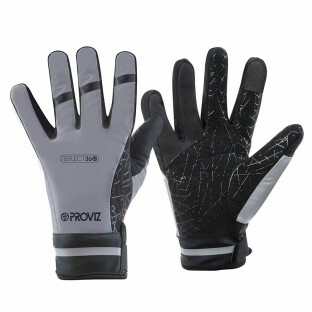 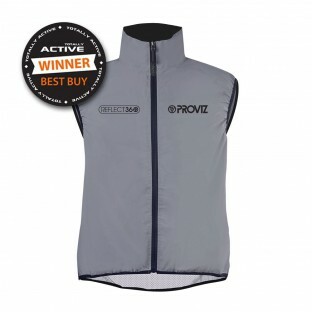 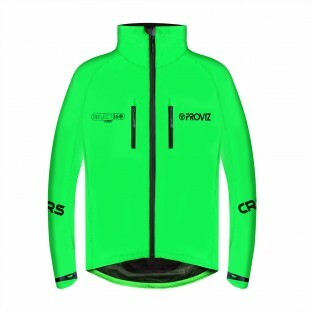 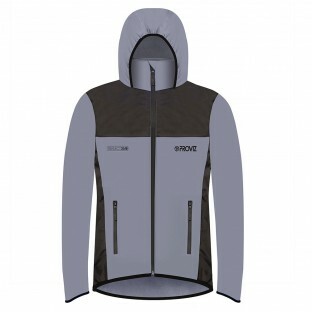 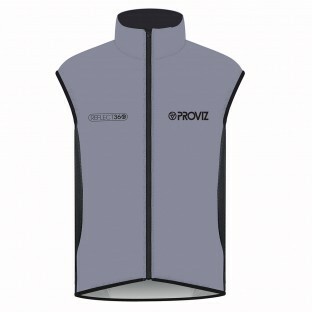 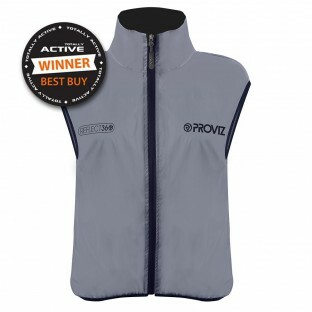 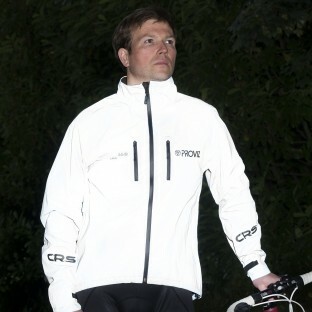 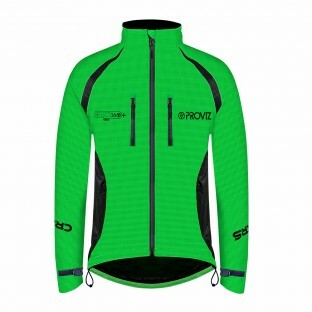 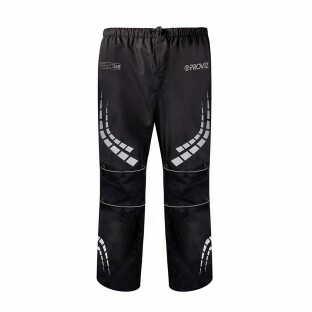 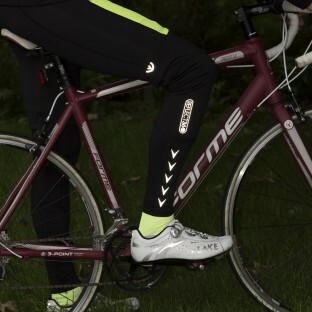 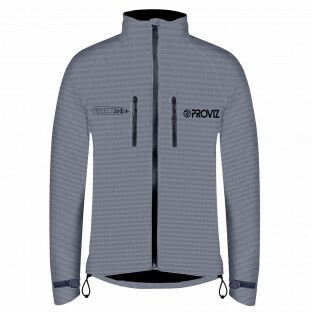 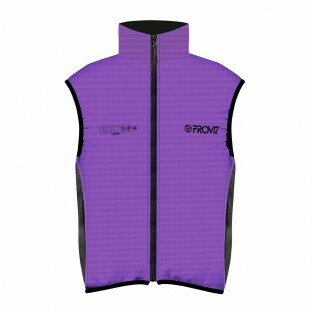 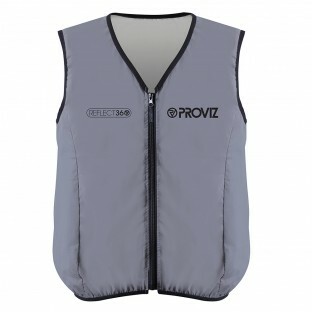 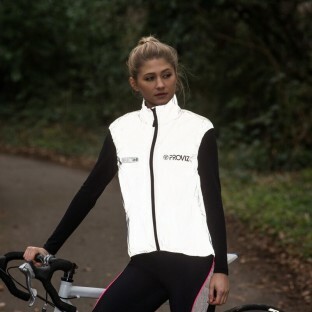 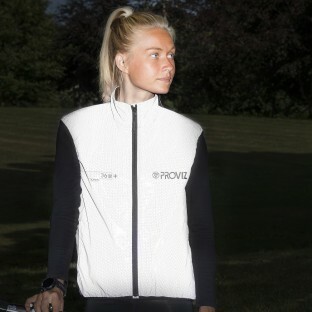 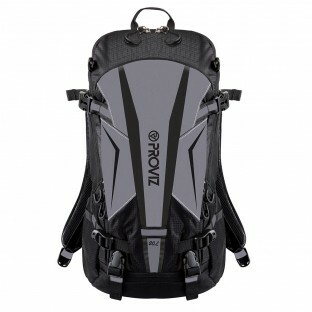 Proviz REFLECT360 Cycling range includes a wide variety of kit for every different type of cyclist. 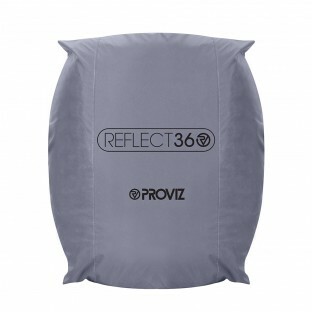 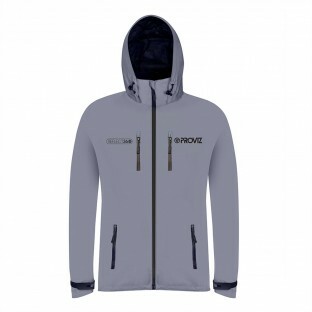 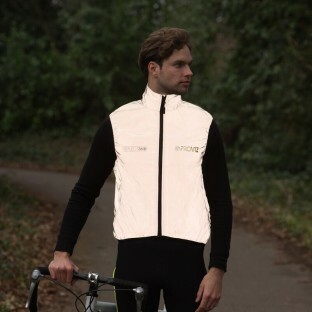 With the excellent fit and performance fabric in our REFLECT360 Elite and Performance products and the great protection and breathability of our REFLECT360+ products we really do have something for everyone. 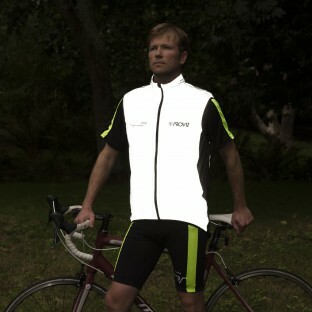 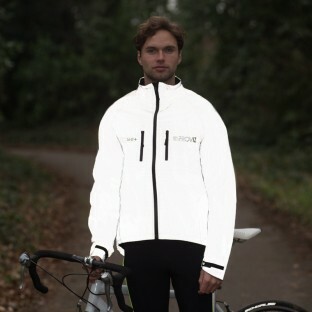 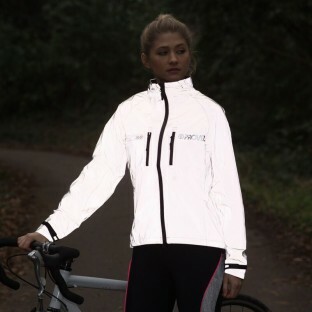 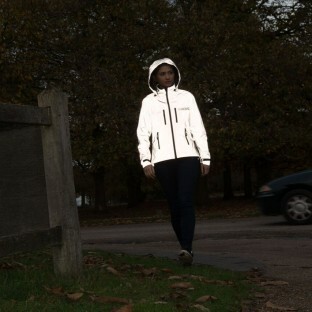 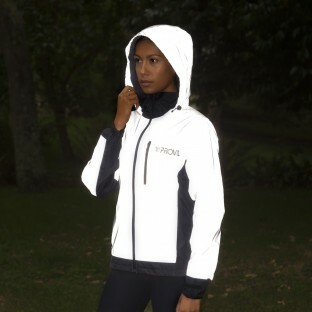 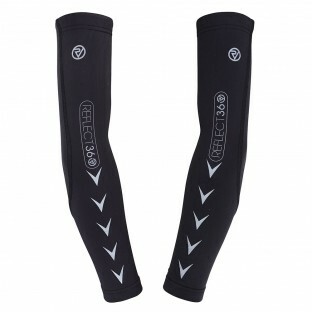 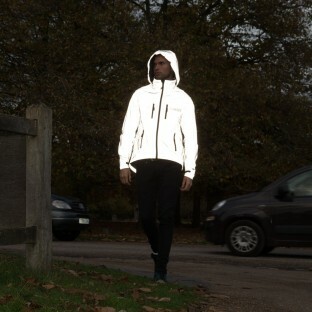 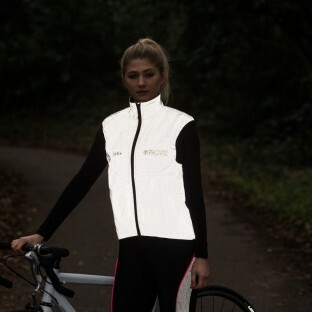 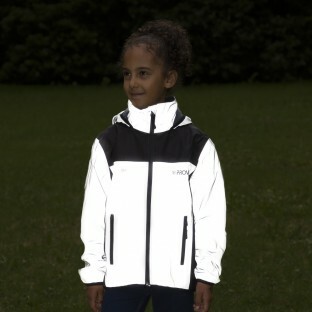 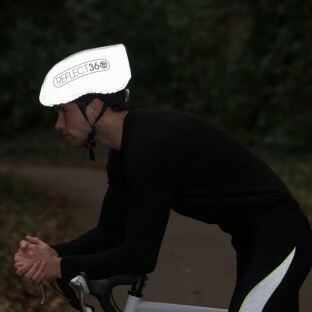 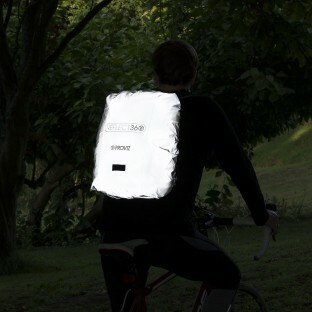 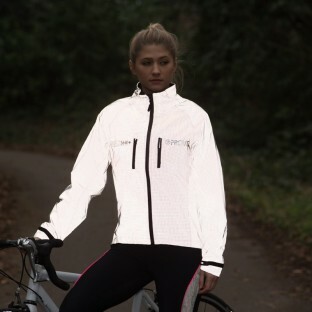 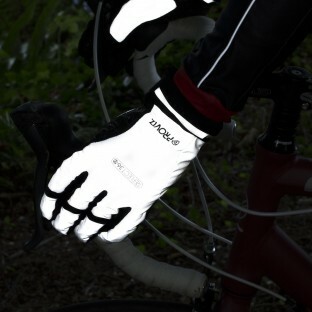 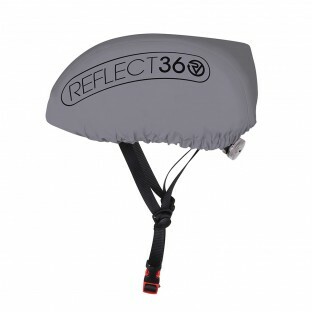 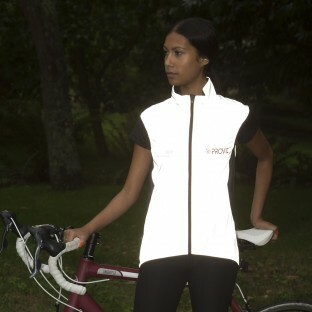 Not forgetting of course what all our REFLECT360 products have in common - exceptional reflectivity and visibility!